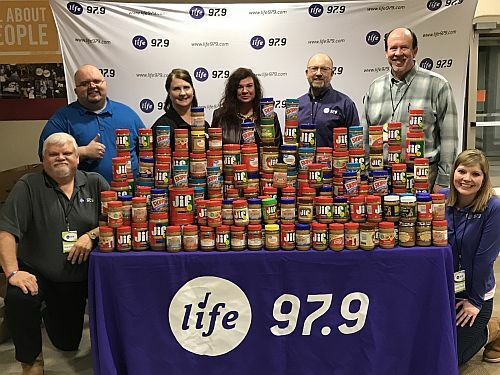 224 jars of peanut butter were collected at the KFNW/Fargo (Life 97.9) table at the Big Daddy Weave and Brandon Heath concert on November 12, 2018, at First Assembly in Fargo, ND. The peanut butter was donated to the Fargo Emergency Food Pantry. Peanut butter is a shelf-stable source of protein that food banks love and need. 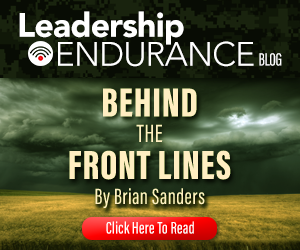 Oftentimes, the amount of peanut butter on the shelves runs out long before the expiration date on the labels.